One drunk female was brought in, screaming and melted mascara from her tears, smeared her face. After signing her medical questionnaire and ticket, she was placed in one cell. Once sober, she would be released in a few hours. She started fighting, too with the female deputies. Being uncooperative, the deputies put her immediately to where the first woman was placed. You could just imagine some scenarios that could happen between a yelling woman placed along with a snobbish, older woman…Both potential for being combative. Few minutes passed and the nurse and the deputies were wondering why it got quieter in that cell. Checking up on the women to make sure they were both okay, they saw the yeller [who was complaining of difficulty breathing] sleeping on the cold, cement floor…When all of a sudden, the older, heavy-set woman [the one who didn’t want to sign her ticket and medical history] straddled herself on top of the sleeping woman and acted like she was going to suffocate her. Intake Nurse: “Now, I believe you.” As she was saying that, the female deputies rushed to rescue her from the other woman. All these craziness resulted from their foolish actions being intoxicated. They were both not even fully aware of what they were saying and doing. 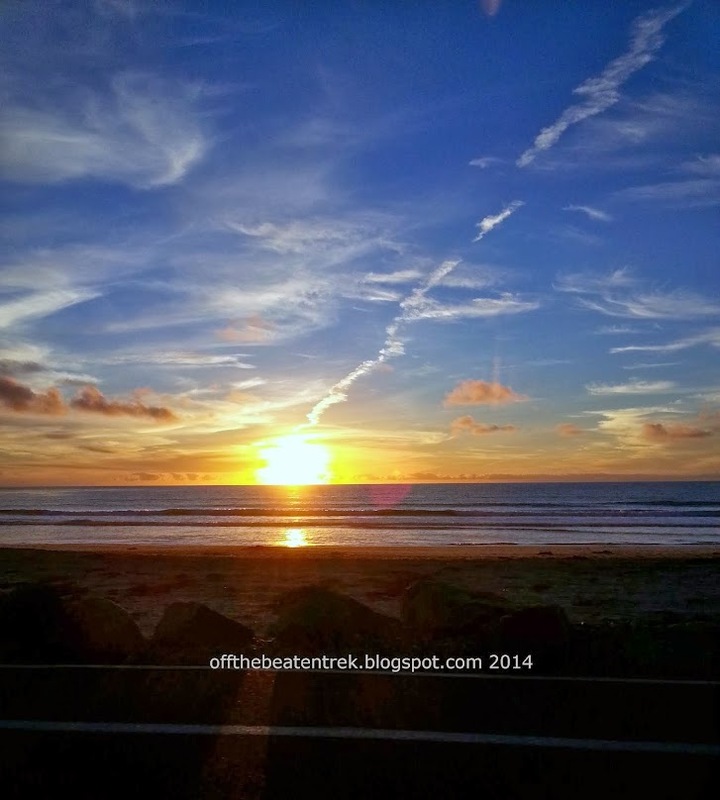 Everyone from work could not imagine what they would think and feel once they would be more sober. It was amusing to watch all that drama unfolded. But the consequences of their actions were not fun at all. They would both realize that, once the alcohol was out of their system. Genesis 9:20-26 - Noah became drunk; the result was immorality and family trouble. Leviticus 10:9-11 - God commanded priests not to drink so that they could tell the difference between the holy and the unholy. Deuteronomy 32:33 - Intoxicating wine is like the poison of serpents, the cruel venom of asps. Proverbs 4:17 - Alcoholic drink is called the wine of violence. 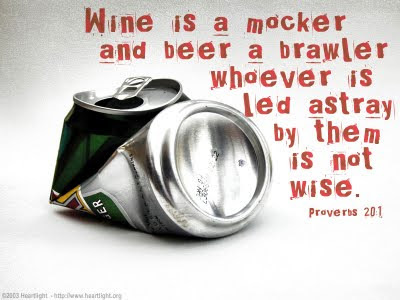 Proverbs 20:1 - Wine is a mocker, strong drink is raging. Proverbs 23:19-20 - A wise person will not be among the drinkers of alcoholic beverages.